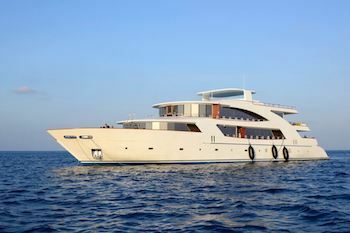 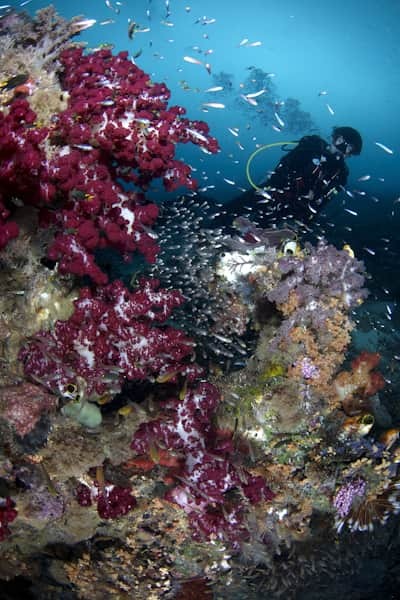 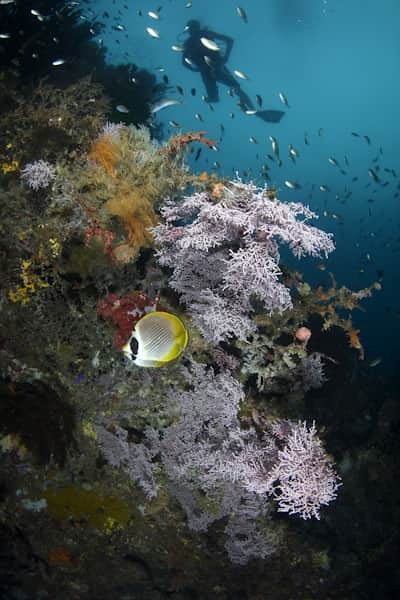 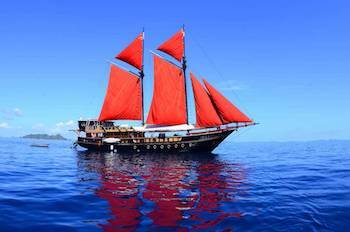 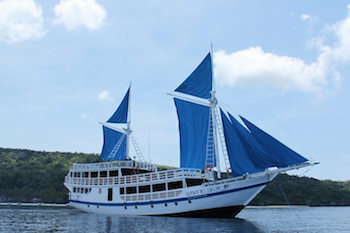 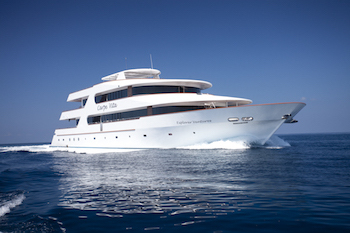 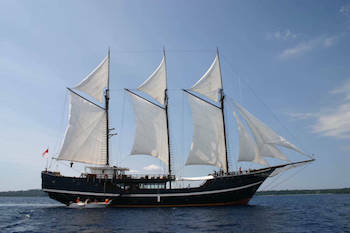 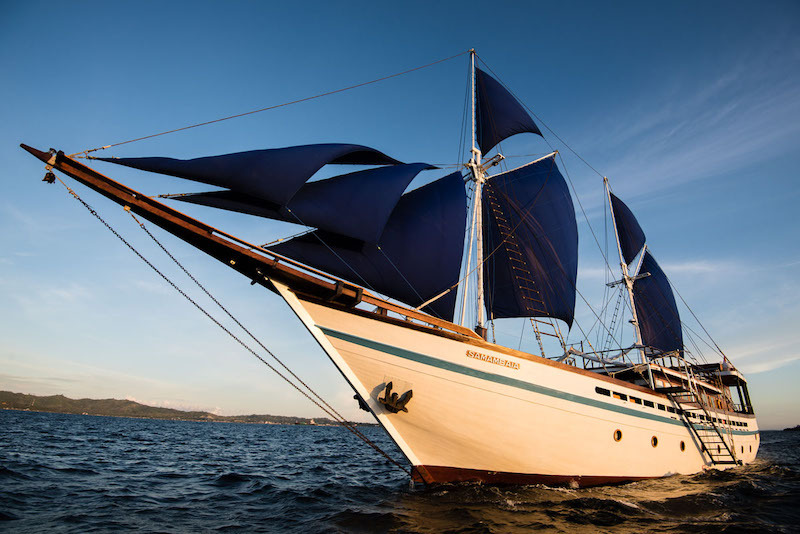 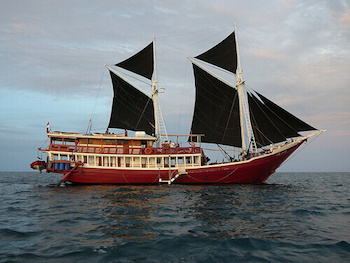 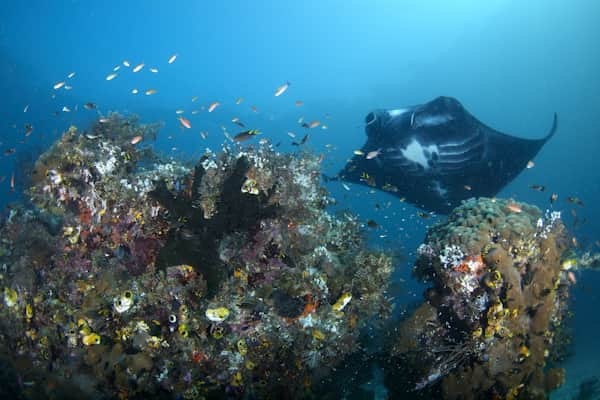 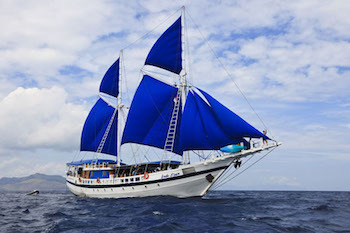 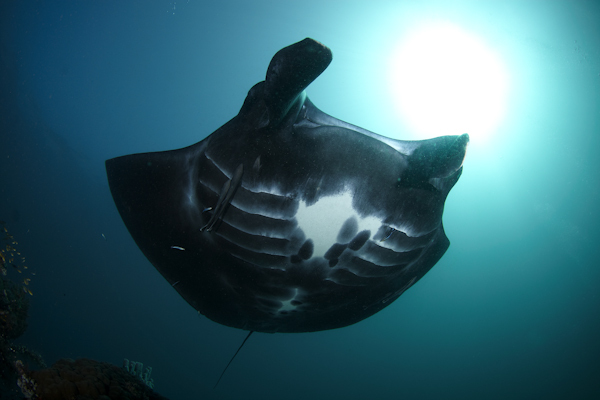 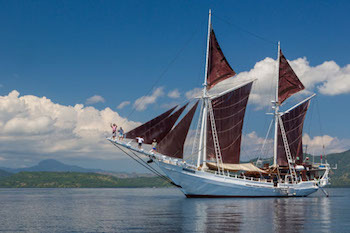 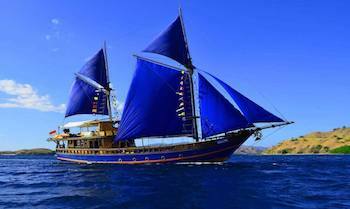 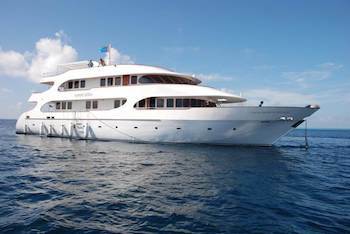 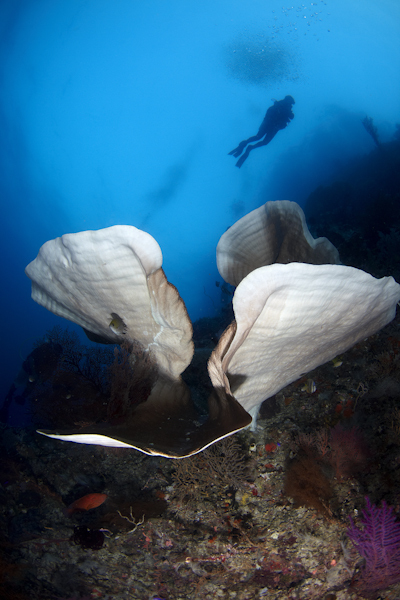 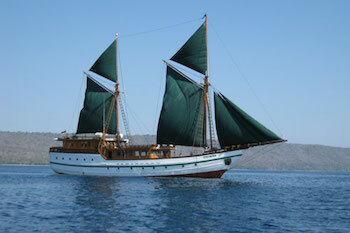 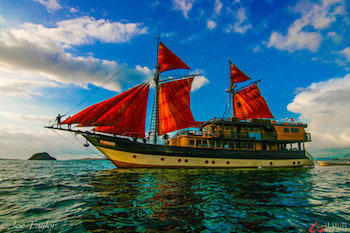 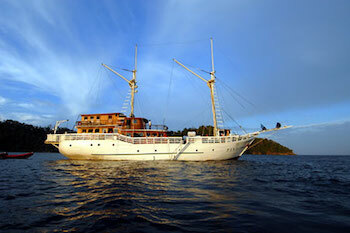 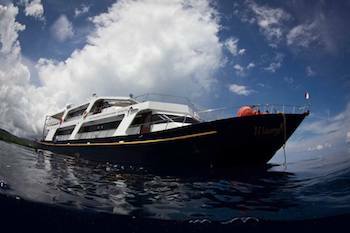 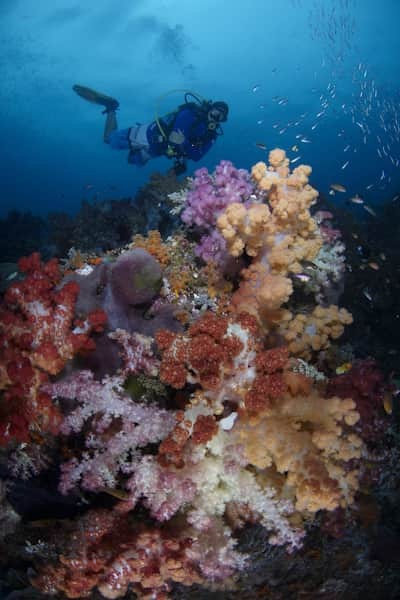 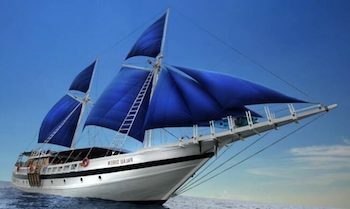 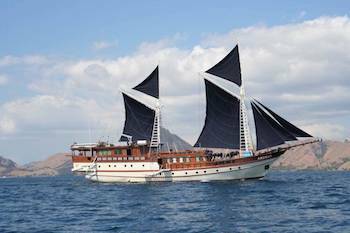 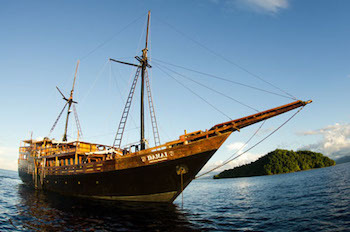 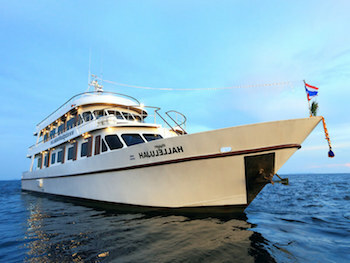 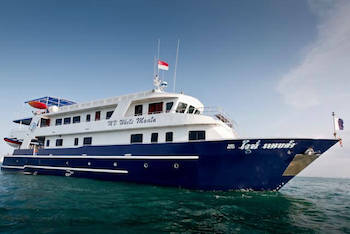 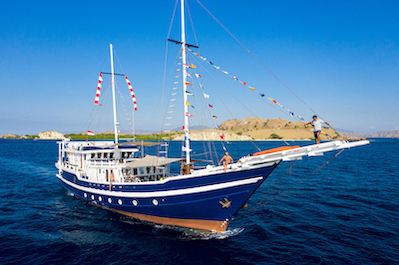 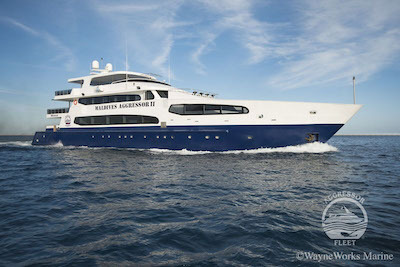 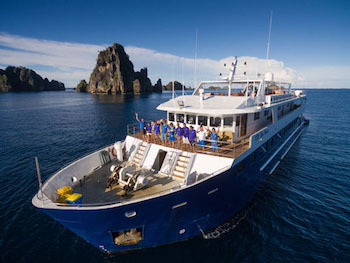 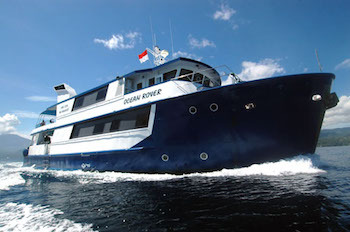 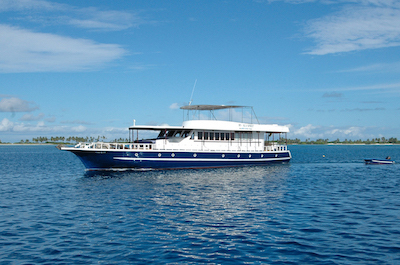 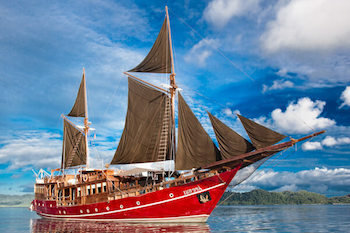 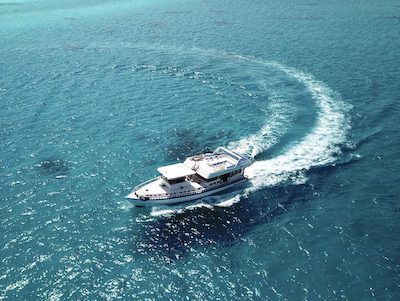 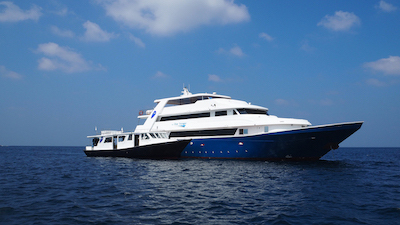 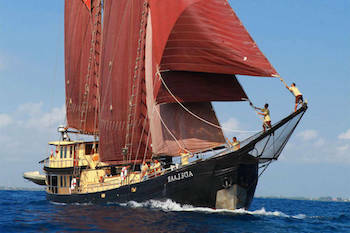 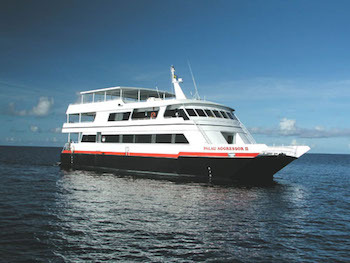 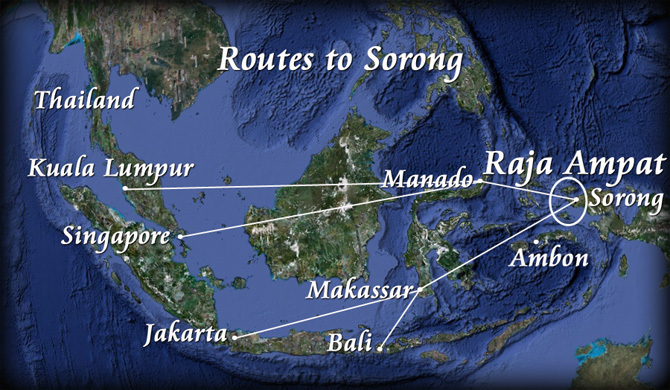 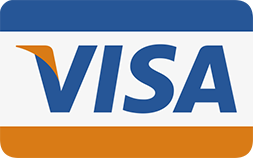 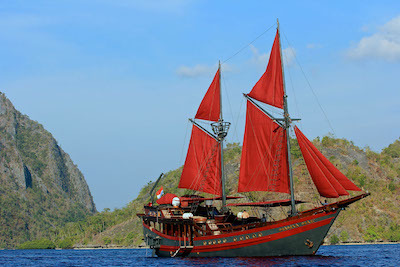 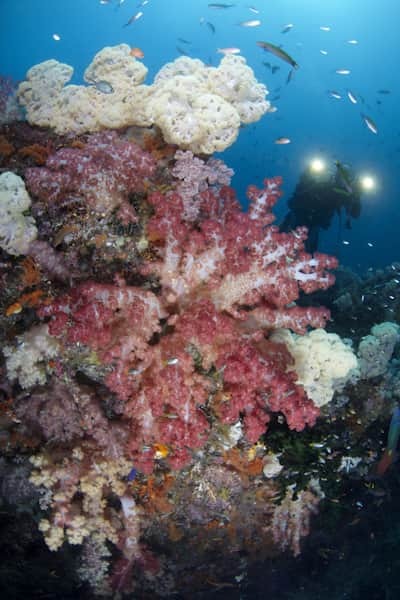 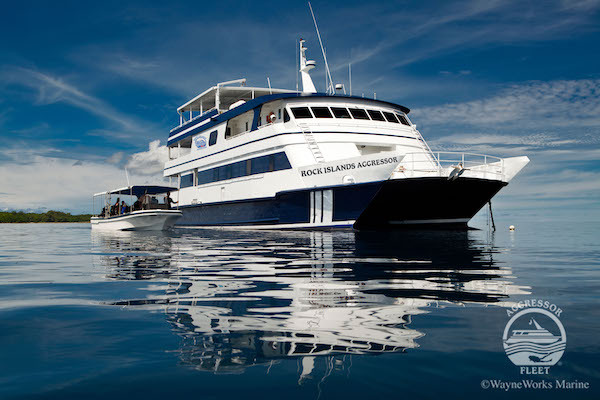 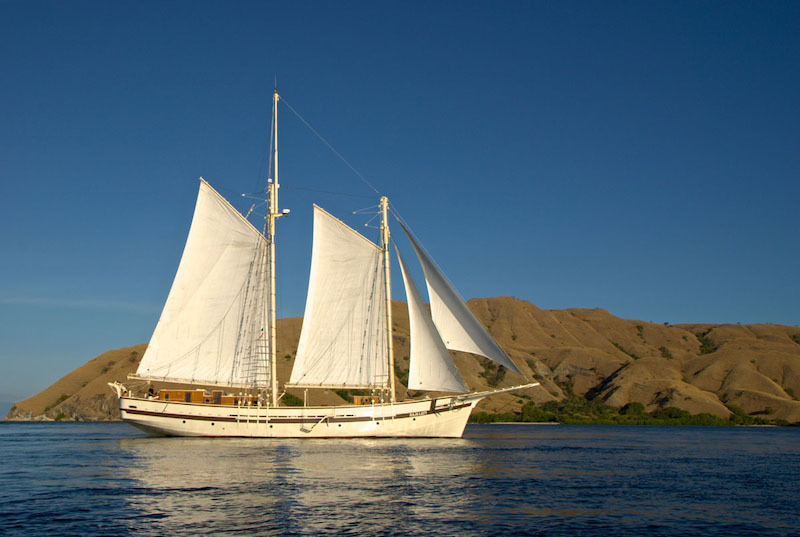 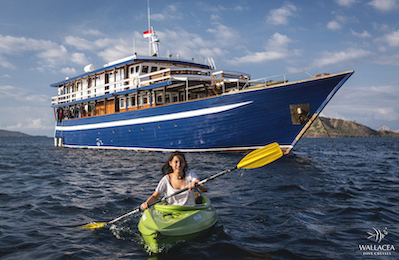 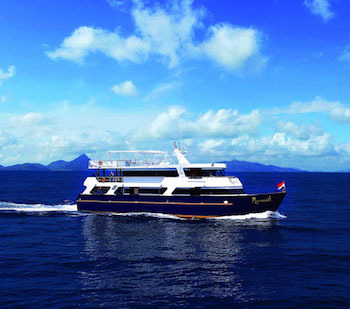 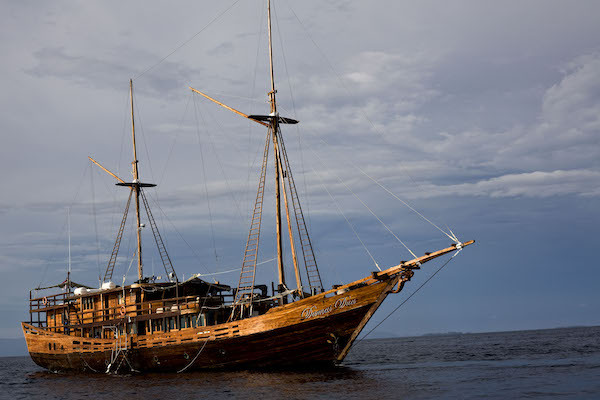 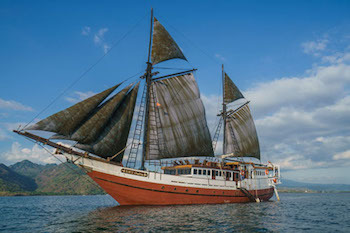 Raja Ampat liveaboard - The best diving and best prices. 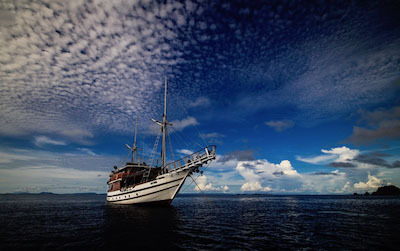 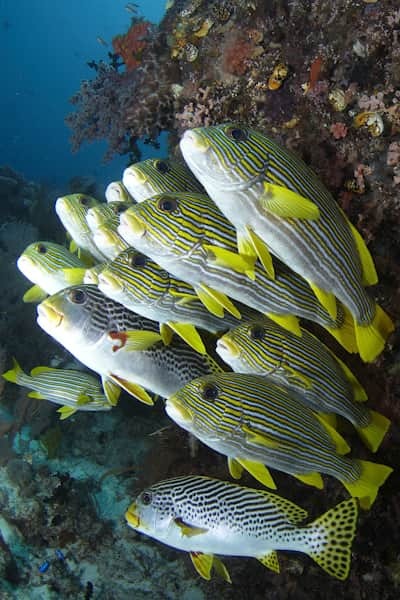 All our Raja Ampat liveaboards offer trips of varying length visiting all the best places each with their own unique itinerary and for people enthusiastic or serious about their diving but also welcome snorkellers and non-divers who will have their own separate itinerary. 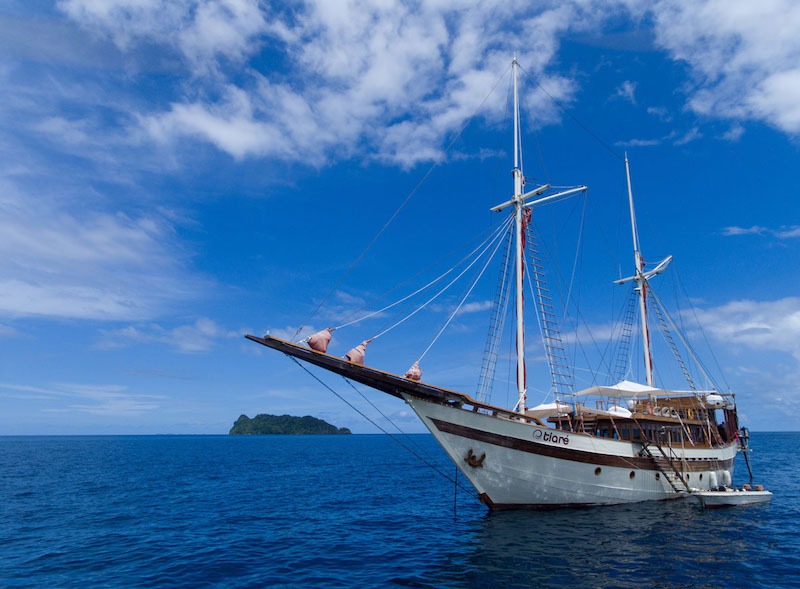  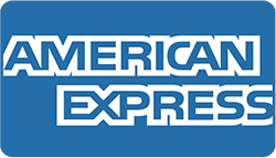 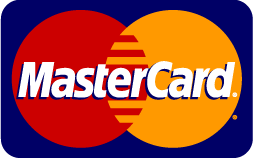 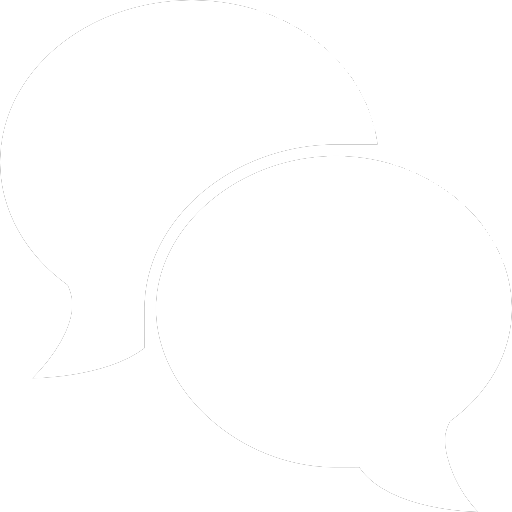  Please use the search bar above to find your perfect trip.